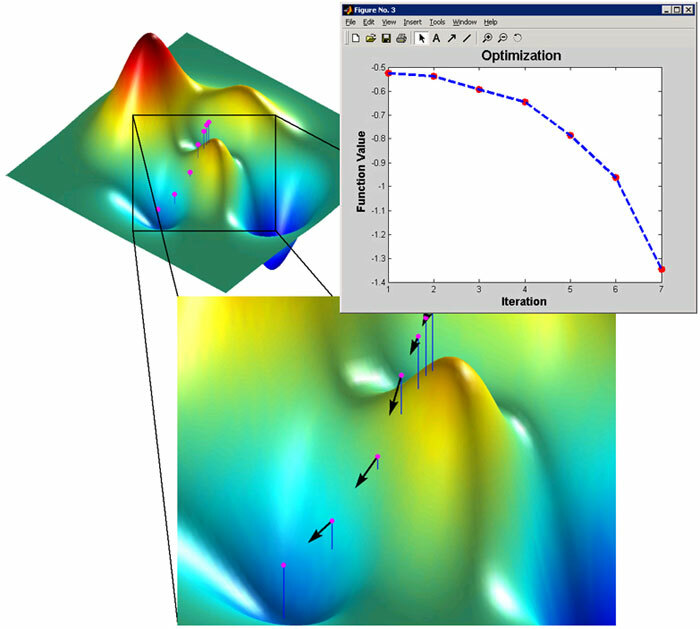 Understanding the basic idea of optimization methods and operation research. Mathematical formulation of the set of optimal control problems and operations research in engineering practice, and identify the types and application of methods appropriate to these problems. Transportation problem scheduling problem and similar problems. Linear programming. Fundamentals of simplex method. Application of LP computer programs. Examples of nonlinear optimization problems. Tools of mathematical analysis. Numerical Methods. The Golden Section Method. Powels method. Amoeba. CGD method. Application of computer programs. Traveling salesman problem and similar problems. Genetic Algorithms. GA operators: selection, crossover and mutation. Application of GA program. Methods of operation research. Scheduling tasks to complex projects using appropriate methods. Decision trees and decision-making methods. Application of computer programs. Knowledge: to recognize and to mathematically formulate optimal control problems from engineering practice, knowledge about basic ideas of the optimization. 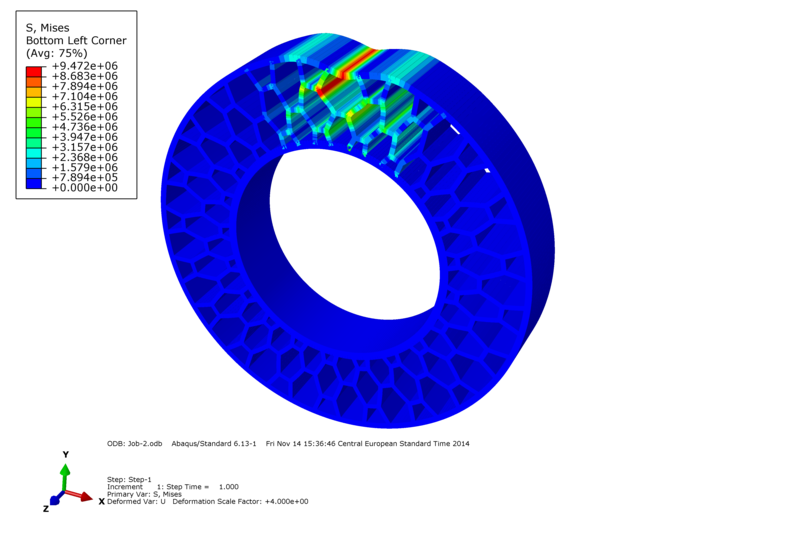 Skills: to apply optimization methods to problems in the engineering practice. Tuition performing: lectures, exercises, independent work, and consultations. Manner of knowledge checking: class participation, seminar paper, and oral exam. 4 ECTS. Lecture attendance 20%, exercise attendance 20%, writing seminar paper 30%, preparation of the oral exam 30%. To this main course a project is related with the value of 6 ECTS. Successful seminar paper is the condition for attending the oral exam. Manner of quality inspection and efficiency of subject performing Control of the regularity of class performing and attendance. Continuous dialog with students and inquires about course. Quality control of seminar papers and of the knowledge at the oral exams.